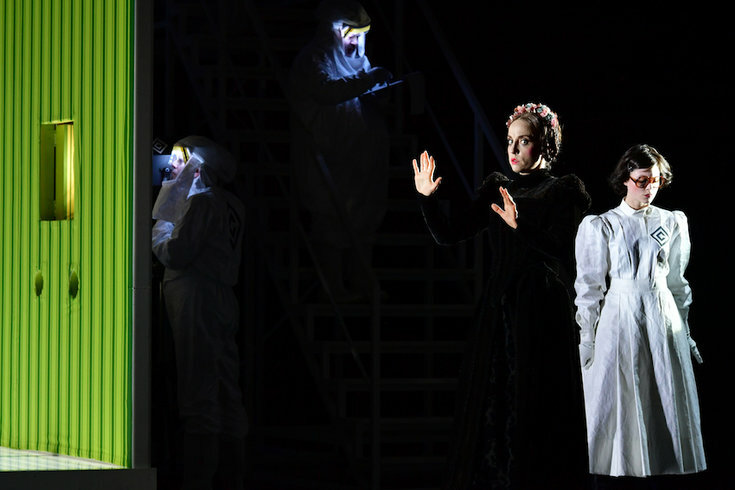 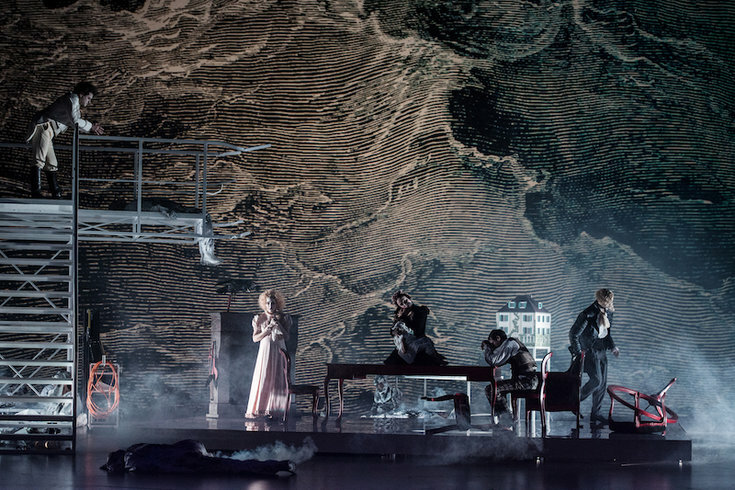 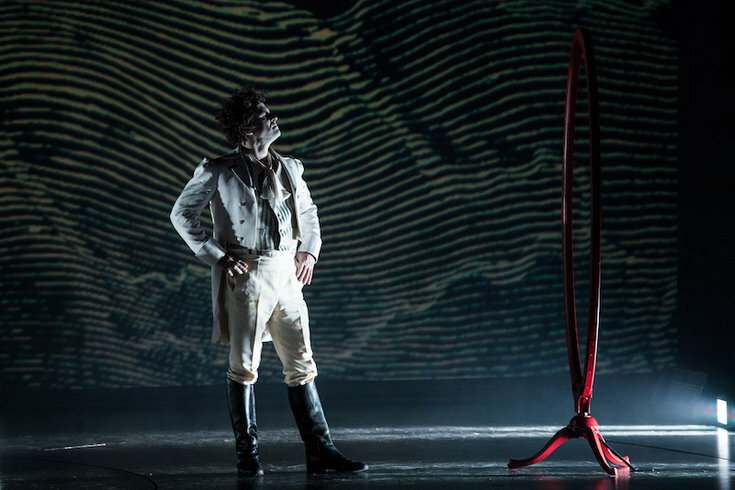 Starting with this historic meeting at which Mary Shelley’s «Frankenstein» was created – amongst other works – in their opera Swiss composer Michael Wertmüller and German playwright Dea Loher tell a story of the search for freedom and individuality in a world which seems to have lost its balance. 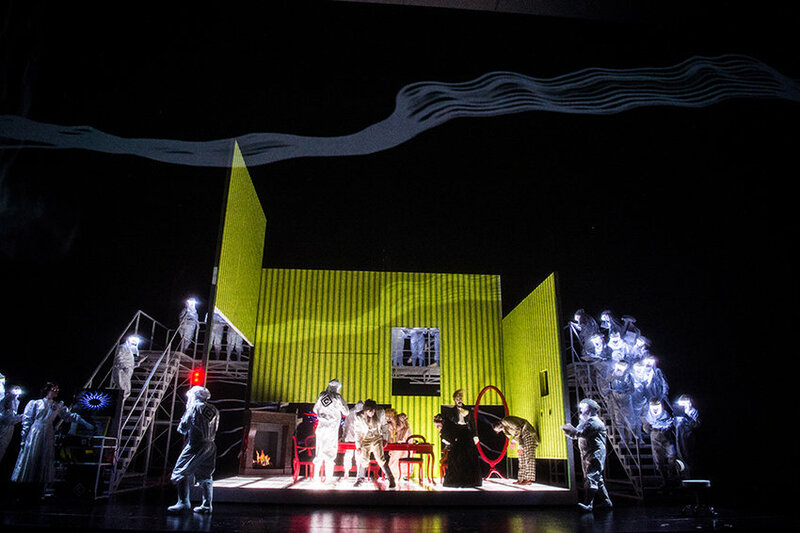 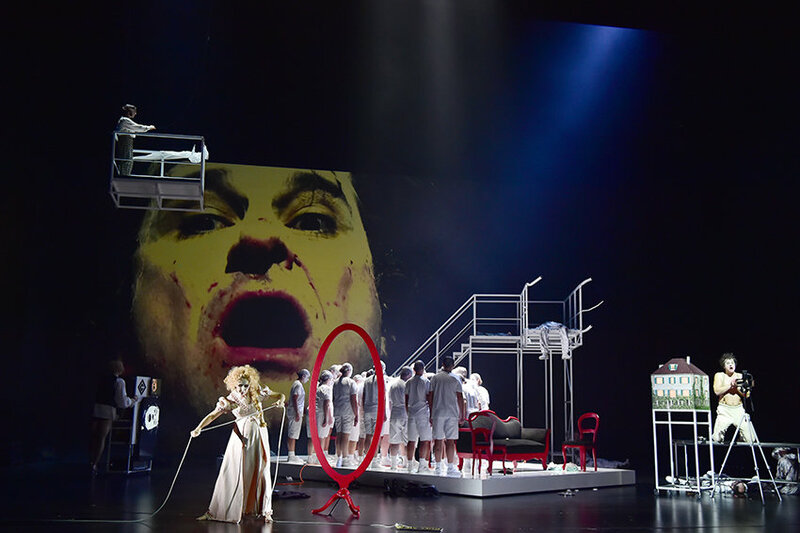 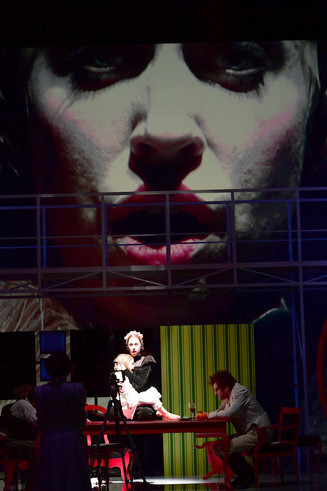 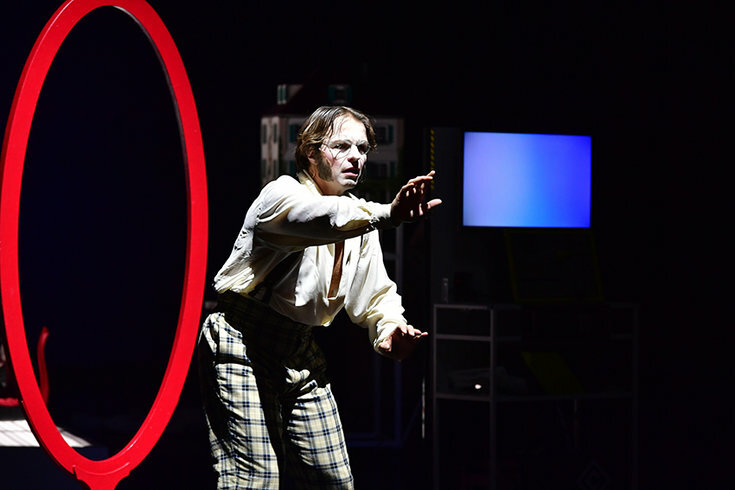 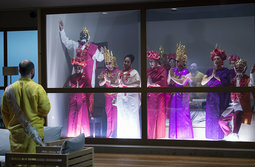 The combination of Wertmüller’s high energy, explosive music – an intoxicating mixture of twelve tone music, blues and heavy metal – and Loher’s unfussy language that lends credibility to her frequently historical subjects and stories already created a sensation in their first collaboration, the chamber opera «Weine nicht, singe» (Don’t Cry – Sing) at Hamburg State Opera. 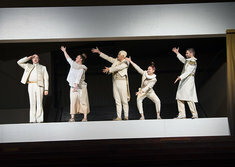 «Diodati. 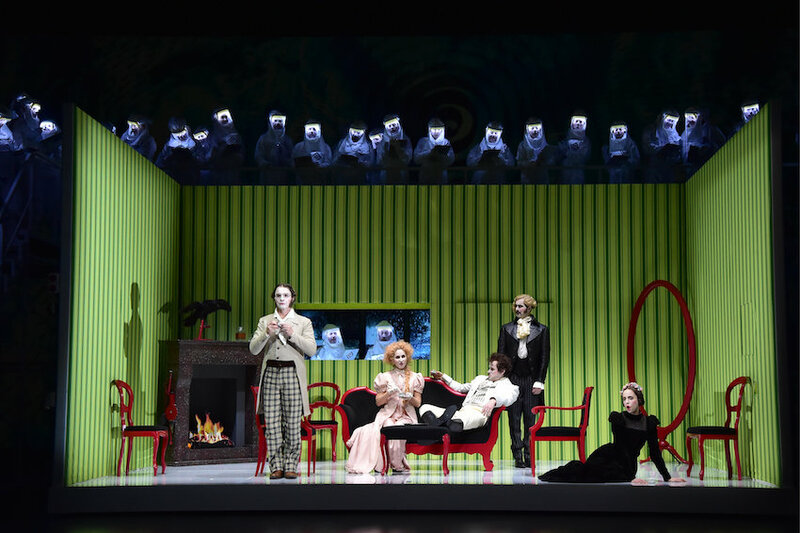 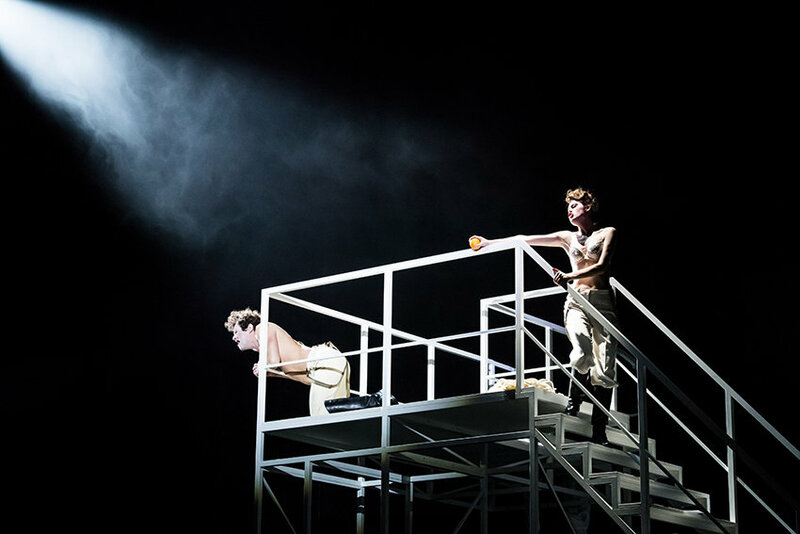 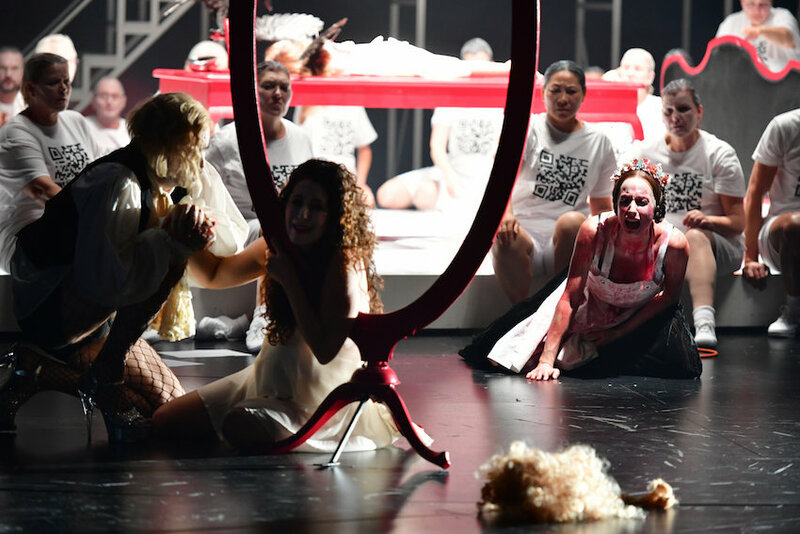 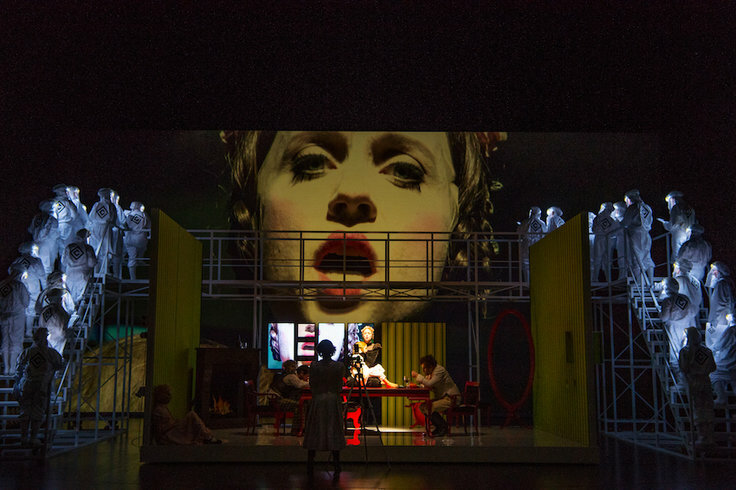 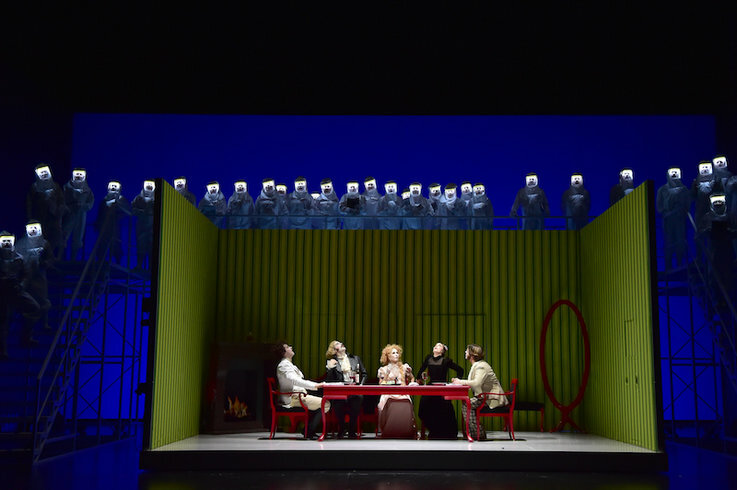 Unendlich» is the first opera this established creative duo has written for the main stage. 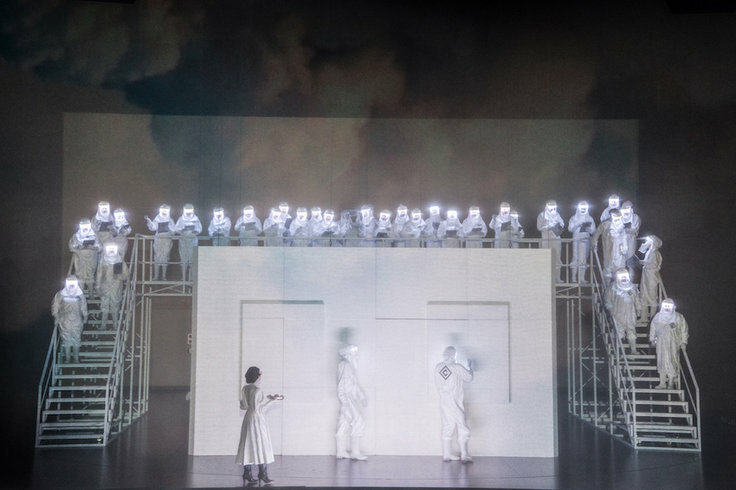 The world premiere at Theater Basel will be directed by the American director Lydia Steier, whose Basel production of Stockhausen’s «Donnerstag aus ‹Licht›» was voted «Production of the Year». 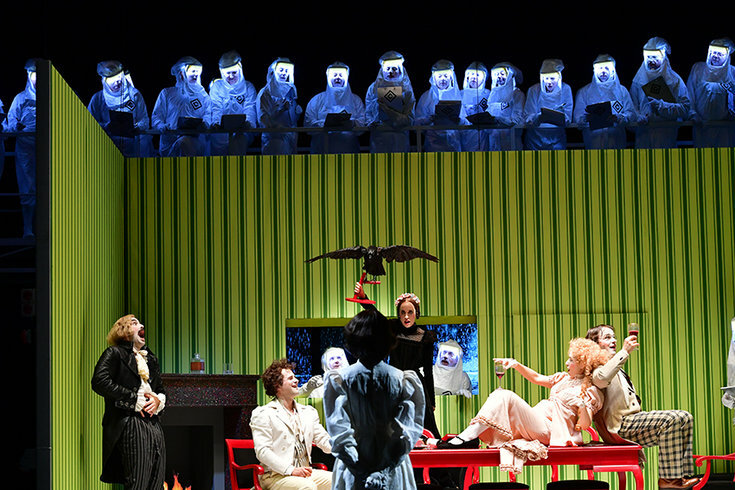 Returning to the pit following his considerable success as musical director of the productions «Donnerstag aus ‹Licht›» and «La traviata» is the Swiss conductor Titus Engel. 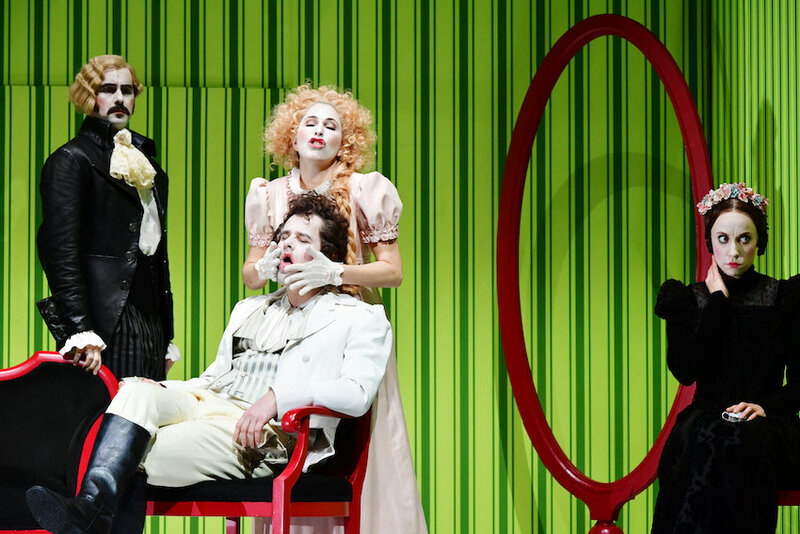 The Echo Musik Prize-winning baritone Holger Frank («Oresteia») returns as a guest to Theater Basel in the role of Lord Byron.